the must-attend event for owners and managers that want to grow their collision businesses. Register before “Early Bird” prices end! The 2019 FenderBender Management Conference is coming home. For the first time, we will host our event right in our hometown of Minneapolis-St. Paul—and we have a lot of exciting changes and tweaks in store that will help you take your business to the next level. Stay tuned for announcements, and catch up on all that happened at our event in 2018 by clicking the button below! BONUS: When you register this year, you will also be given access to our Facebook Group where you can continue networking and continue the discussion. All collision repair shop decision makers—from owners and managers to estimators and CSRs—no matter the size of the operation. 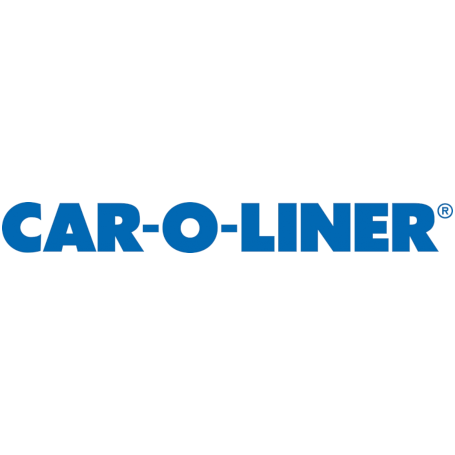 Single- and multiple-location independent and dealership body shop decision makers who are looking to grow and improve their businesses and employees. The simpler question may be: why not? Aside from being the home to 10 Missions Media, publisher of FenderBender, the Twin Cities of Minneapolis and St. Paul offer a unique blend of urban city life and the great outdoors. The fall colors (and still-mild, late-September weather) make trips to Minnehaha Falls, the Stone Arch Bridge, Harriet Island, Bde Maka Ska/Lake Calhoun, the Minnesota Zoo and many other local spots must-see attractions. The area’s expansive list of golf courses—as well as bike trails, hikes, and lakes and rivers for fishing—offers a unique blend of options for outdoor enthusiasts. From Surly to Summit and roughly 50 local breweries in between, the Twin Cities holds the clear distinction as the capital of craft beer in the Midwest. Having produced Bob Dylan, Prince and F. Scott Fitzgerald, the Twin Cities is also home to a wide range of entertainment options. And the cities’ long list of James Beard–winning chefs is a clear indication that this area takes food very seriously. From lakeside Northwoods-style options to downtown rooftop bars, the Minneapolis-St. Paul area has something to satisfy everyone. With a unique blend of presentation formats, the 2019 conference agenda will hone in on providing a learning and networking experience that truly reflects the core philosophies of what the FenderBender Management Conference is all about; this event is designed to help you make the connections and learn the strategies you need to optimize your potential. In all, we have 40 presentations packed into three days—that includes 24 strategy sessions, 12 FenderBender Talks (broken up into two separate tracks, “The Big Idea” and “3 Takeaways”), two workshops, and two keynote addresses. Our agenda will be loaded with learning opportunities, but not all of your takeaways will come in a session room. Everyone will have the opportunity to speak with fellow attendees, speakers and sponsors during the conference's various networking sessions, happy hours, receptions and more. 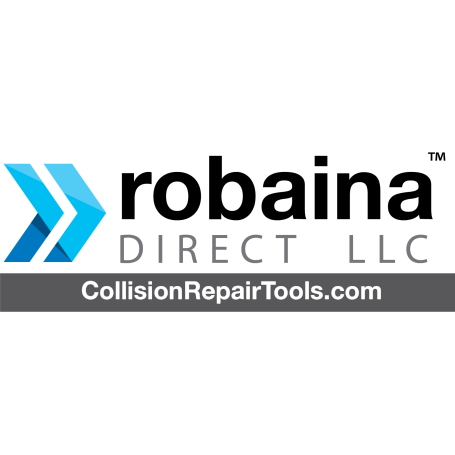 Learn collision repair strategies directly from real shop operators who have achieved real success in this industry. More like mentors than speakers, they are part of the entire event, so you can not only learn from them, but also connect with them one-on-one. 2019 FenderBender Management Conference registration will kick off Feb. 4, 2019. Until then, be sure to sign up for our update list to make sure you stay on top of everything you need to know to get the most out of the conference in 2019. The 2019 FenderBender Management Conference will be at the Hilton Minneapolis/St. Paul Airport Mall of America. We have a limited number of discounted rooms, so register early and reserve your room for the biggest savings. Rooms will sell out. A five-minute free shuttle ride from MSP International Airport, which means easy travel to and from the hotel and no need for a rental car. Just a two-block free shuttle ride (or walk) from the Mall of America, which aside from the most diverse and immense shopping in the U.S., also boasts an indoor amusement park, aquarium, and dozens of restaurants and bars. And Mall of America has a light rail stop that can take you to both downtowns—Minneapolis and St. Paul—which, again, means there is no need for a rental car. Across the street from the Minnesota Valley National Wildlife Refuge, a 14,000-acre preserve that runs 70 miles along the Minnesota River. While you’re unlikely to take in all it has to offer, there are paved paths less than 100 feet from the Hilton’s lobby that are perfect for walking, biking and running. The FenderBender Management Conference is a three-day business-building event exclusively for collision repair shop owners, operators and managers.